Check out both covers for E-40 & Too Short’s joint LP. 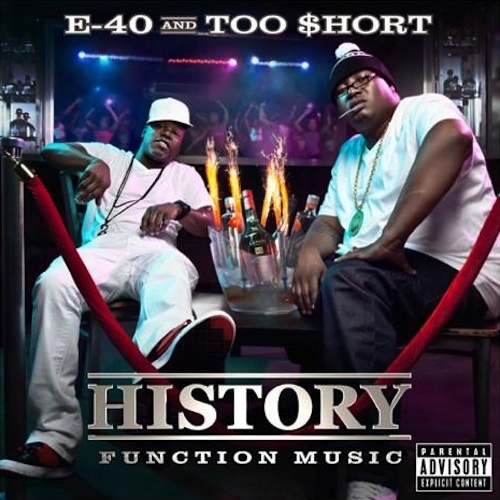 E-40 and Too Short are teaming up to releases a joint album together, History, which will consist of two LPs. One titled History: Mob Music and the other History: Function Music. The duo will be dropping the album on November 6th. Check out both album covers below.